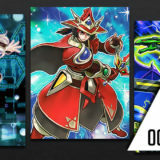 Dragon Ruler had disappeared from the competitive scene when the OCG 2014.07 Forbidden and Limited List limited both Dragon Ravine and Dragon Shrine, successfully shutting down the last viable engine that the Dragon Ruler had. 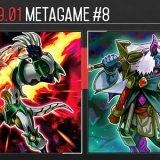 However, the latest Premium Pack 17 brought along Number 95: Galaxy Eyes Dark Matter Dragon, giving Dragon Ruler a new fighting chance. 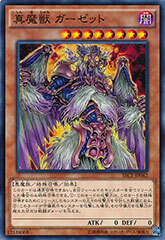 Here are some Dragon Ruler that have seen reasonable success in recent Japanese tournaments. 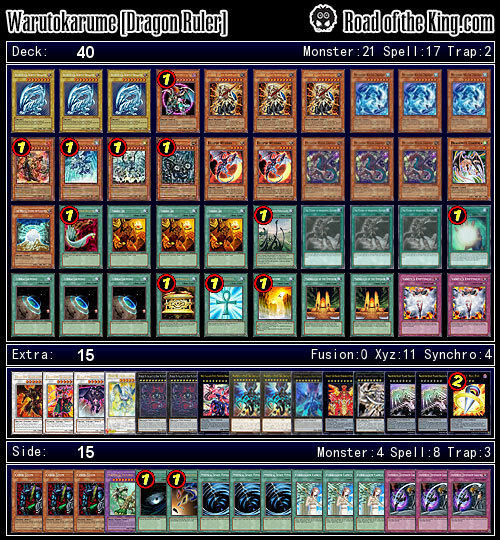 Placing Top 4 with his team, Warutokarume (わるとかるめ) ran Blue-Eyes Dragon Ruler with the Mythic dragons. 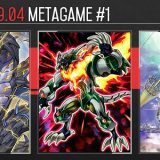 The deck aims to summon Number 95: Galaxy Eyes Dark Matter Dragon as quickly as possible by utilizing various efficient methods to summon a Rank 8 Galaxy-Eyes. 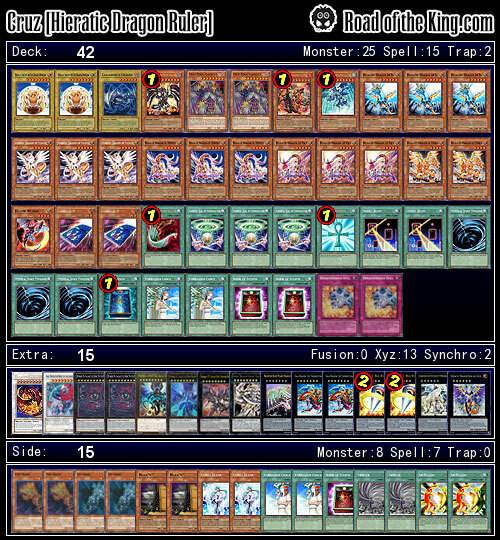 The full set of Mythic Tree Dragon and Mythic Water Dragon is the most direct method of summoning a Rank 8 monster. Beast King Barbaros doubles up as extra copies of Mythic Tree Dragon when used together with Mythic Water Dragon, while having the option to be used as Trade-In fodder as well. 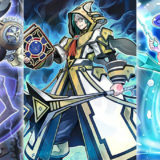 The Melody of Awakening Dragon fetching Chaos Emperor Dragon and Blue-Eyes White Dragon is another method to summon a Rank 8 monster when used in conjunction with Mausoleum of the Emperor to summon the Blue-Eyes White Dragon. 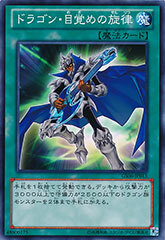 An improvement to the deck would be adding Malefic Blue-Eyes White Dragon. 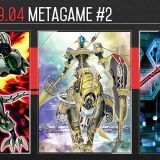 Malefic Blue-Eyes White Dragon is a Level 8 monster that synergize with The Melody of Awakening Dragon and Trade-In, and is an easy addition since the deck is already running Blue-Eyes White Dragon. A version of this variant was played by @Kurova1990 . 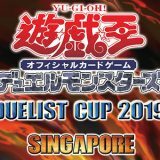 With a perfect record of 8-0, the Seikoku Cup (Hieratic Cup) was fittingly won by Cruz (クルス) running Hieratic Dragon Ruler. 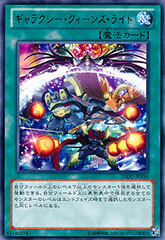 Cruz went with the Hieratic engine as it provides him with a lot of options and burst potential. 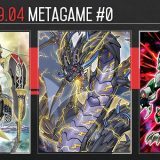 In addition to the usual Hieratic combo of Dragon King of Atum fetching Red-Eyes Darkness Metal Dragon, Hieratic Seal of the Sun Dragon Overlord was included to Xyz for a Rank 8 Galaxy-Eyes in order to summon Number 95: Galaxy Eyes Dark Matter Dragon. 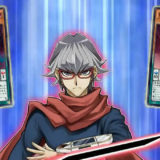 Legendary Maju Garzett is a Level 8 monster that provides extra synergy with the deck. 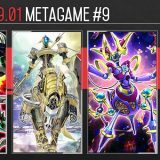 By tributing a Hieratic monster on the field for Legendary Maju Garzett, the effect of the tributed Hieratic will trigger, fetching Hieratic Seal of the Sun Dragon Overlord, resulting in 2 Level 8 monsters on the field for a Rank 8 Galaxy-Eyes. 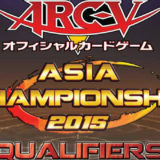 With a record of 6-2, LinkLink’s run with Hieratic Dragon Ruler was cut short at the Top 8. 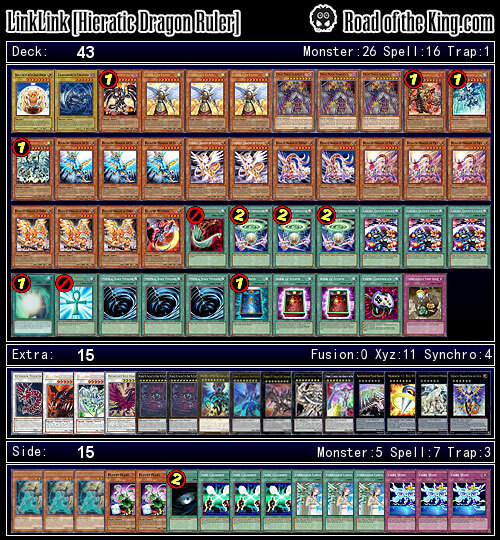 On top of the typical set of Hieratic monsters, LinkLink took the deck further by running a full set of Galaxy Queen’s Light. 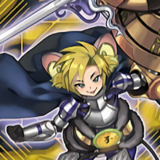 Galaxy Queen’s Light gives him the flexibility to change the Level of his monsters into Level 8 to Xyz Summon a Rank 8 Galaxy-Eyes. 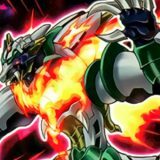 If the need arise, changing the Level of his monsters into Level 7 allows for an Xyz Summon of a Rank 7 Mecha Phantom Beast Dracossack or Number 11: Big Eye as well. He also ran a copy of Ultimaya Tzolk’in in his Extra Deck. 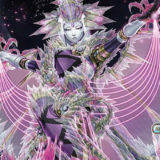 Ultimaya Tzolk’in is an additional threat and provides him with options in the form of Black Rose Moonlight Dragon, Void Ogre Dragon and Stardust Dragon. 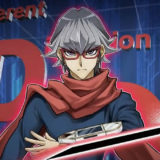 Dragon Ruler is back with a vengeance in the competitive scene, though it is yet to be determined if it could keep up with the likes of Nekroz, Qliphort or Shaddoll.